Eating disorders are something I was always more aware of when growing up, I have been lucky enough to never suffer from one myself but knew people who did. From studying photography I was very aware of the medias influence on men and women who would often try to reach an unrealistic high expectation of ‘beauty’ and how their bodies should look, this occasionally would lead to a controlling persona where they would obsess over weight and how they looked. 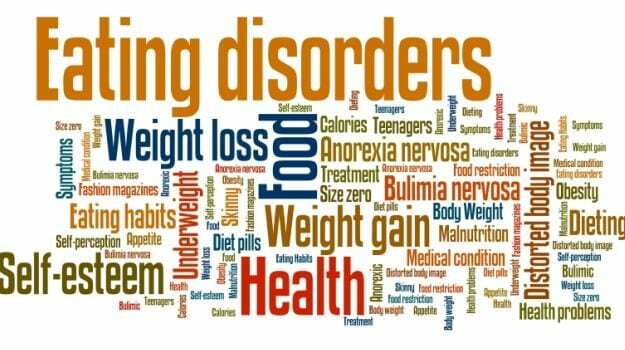 Who is effected by eating disorders? Read here about Downton Abbey’s Jessica Brown Findlay’s own struggle with an eating disorder. If you suffer from an eating disorder or suspect that someone you know does do not be ashamed to ask for help or speak out. There is help out there, take a look at this site called beat which deal specifically with eating disorders, or speak to a loved one you can trust and look into getting a GP appointment so that you can start reclaiming your life and start the journey to recovery with help and support.